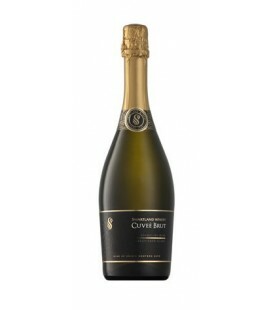 A refreshing sparkling wine with mineral flavours. 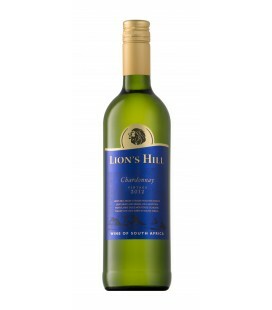 Full and not too dry with fresh and crisp acidity. 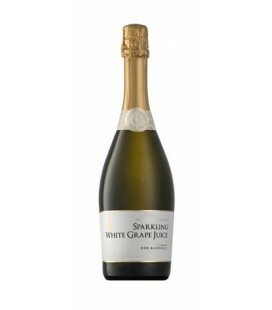 A 100% pure and natural non-alcoholic sparkling grape juice that is ideal for any occasion. 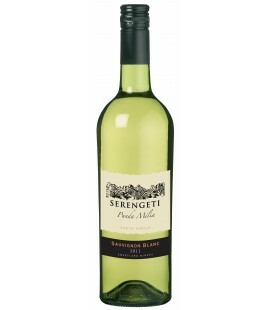 The wine has a pale, green straw colour. 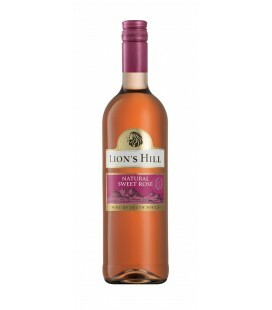 It has a typical tropical guava flavour supported by passion fruit flavours. 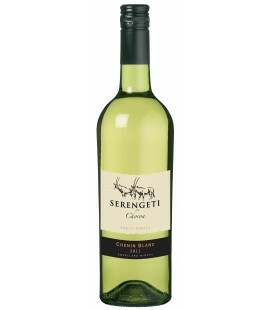 Enjoy the creamy crisp finish. 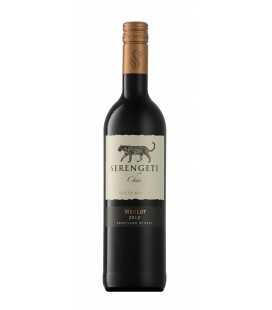 This red blend has upfront ripe berry flavours on the nose and palate and a low tannin structure. The wine makes for good casual drinking. 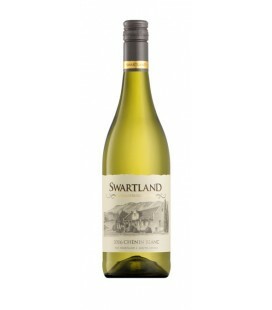 This Chenin Blanc shows tropical fruit flavors with hints of ripe passion fruit and vanilla followed by a clean, crisp finish. 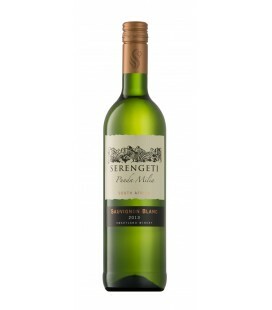 This Sauvignon Blanc is elegant, clean and medium bodied with tropical flavors and a dry, crisp finish. 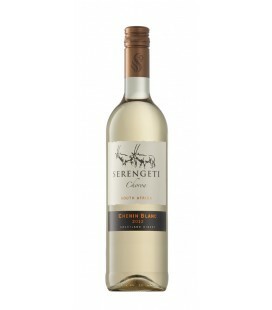 Relax and enjoy this at the end of the day as a ‘sunset wine’, or sip and enjoy with salads, seafood or chicken. 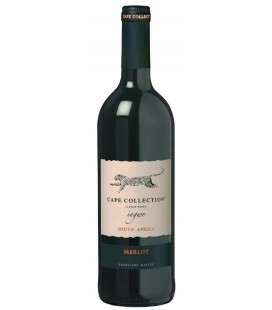 This well balanced, medium bodied Merlot has soft blackcurrant and vanilla flavors, an elegant berry/chocolate bouquet and a long finish. It’s ready to enjoy today. This dry, full bodied Shiraz is soft and rich with a peppery, smoky finish. It’s ready to serve with your favorite grilled foods, stews and spicy dishes. 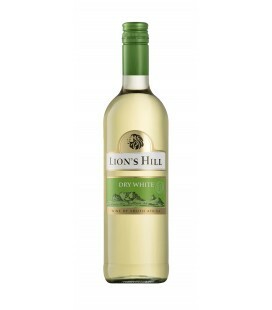 Lovely straw colour wine. 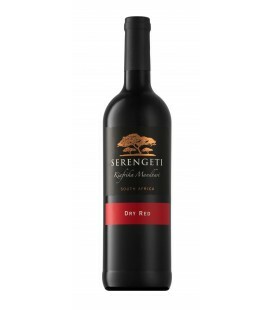 Filtered and stored in stainless steel tanks till bottling. Light straw colour, with a light green tint. 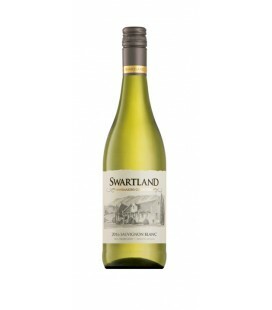 Filtered and stored in stainless steel tanks till bottling. Rich ruby red colour. 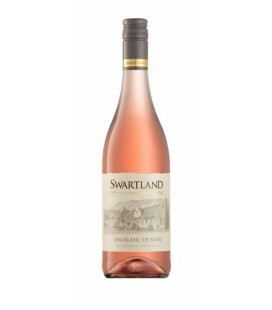 Different tanks are tasted, blended, filtered and stored in stainless steel until bottling. 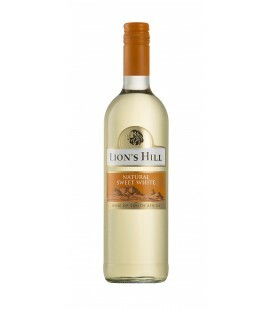 Typical lively onion skin colour.Filtered and stored in stainless steel tanks until bottling. 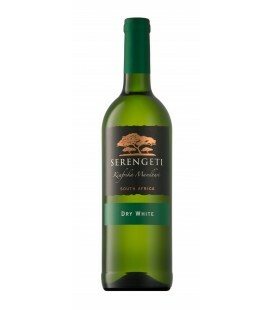 Light straw colour, with a faint green tint.Filtered and stored in stainless steel tanks till bottling. Deep, red colour. Filtered and stored in stainless steel till bottling. Light straw colour, with a light green tint. Filtered and stored in stainless steel till bottling. Typical lively onion skin color. Filtered and stored in stainless steel till bottling. 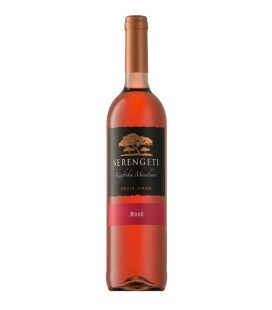 APPEARANCE A beautiful salmon pink with lighter rim. Clear and sparkly bright. NOSE A very forthcoming nose with lots of fresh red berry fruit, strawberries, sweet flowers aromas of violets and candyfloss. APPEARANCE A medium intense wine with ruby red centre and a light rim indicative of a young wine. Clear and bright. 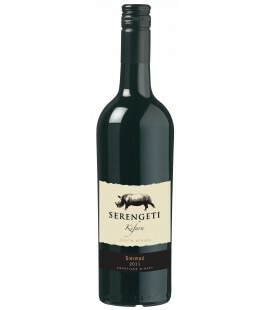 NOSE A complex nose with aromas of eucalyptus, mulberries and blackcurrants, spices and a wonderful earthiness. APPEARANCE Light straw colour, with a light green tint. 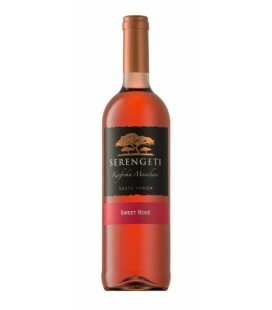 NOSE Enticing fruit salad flavours, especially guava. APPEARANCE Rich ruby red colour. 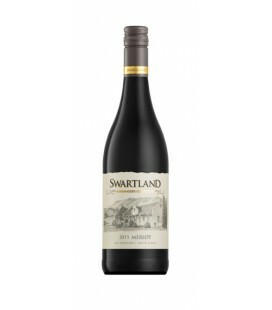 NOSE Fruit driven with inviting raspberry, cherry and other ripe red berry flavours on the nose. APPEARANCE A pale straw colour, medium density. Clear and sparkly bright. NOSE A complex nose with lots of tropical fruits and hints of ripe green figs. APPEARANCE Intense, pomegranate red wine with light rim. Clear and bright. Medium density. NOSE A forthcoming, complex nose with dark berries such as mulberries and plums with white peppery spice, chocolate and an earthy smokiness.